Posted by Kim Ciuffreda on Tuesday, November 8th, 2016 at 2:23pm. The Town of Bluffton is hosting its annual Weekend of Lights on Friday, December 2nd and 3rd. The parade begins at 10:00 a.m. 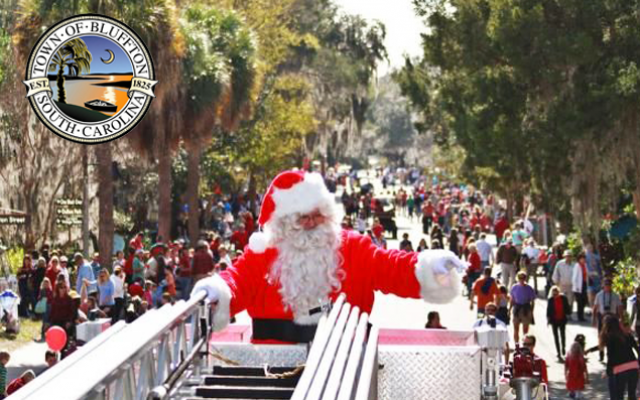 Streets will begin closing at 8:00 a.m.
All parade entries should arrive in their staging areas by 8:00 a.m. The parade ends at Red Cedar Elementary school. No tractor trailers are permitted in the parade. Float trailers can be no longer than 13 feet. Be cautious of decoration heights due to low-lying tree limbs along the parade route. Vehicles may be dropped off at Red Cedar Elementary the morning of the parade. 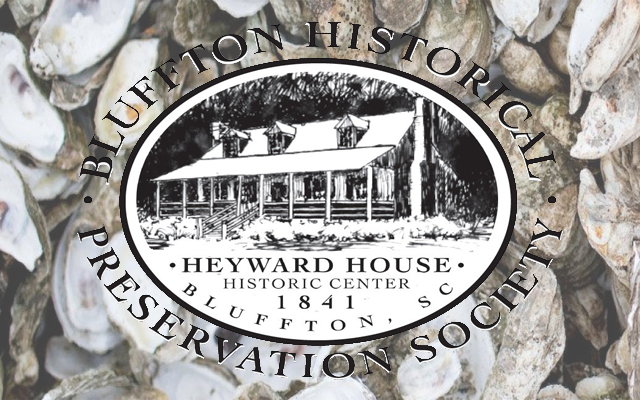 Looking for something to do after you enjoy the Bluffton Christmas Parade?